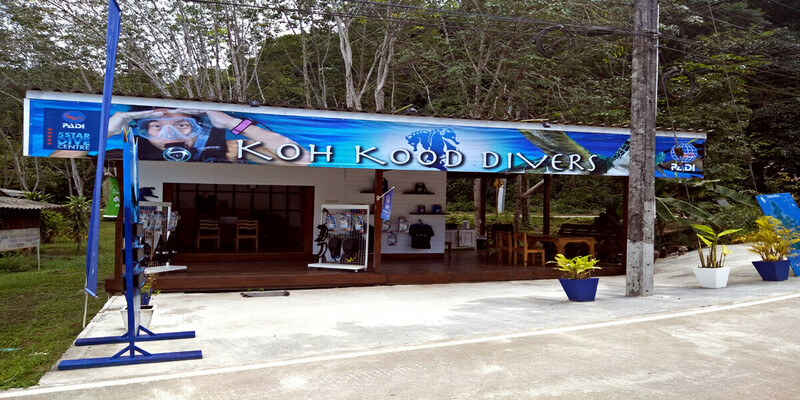 Welcome to Koh Kood Divers! 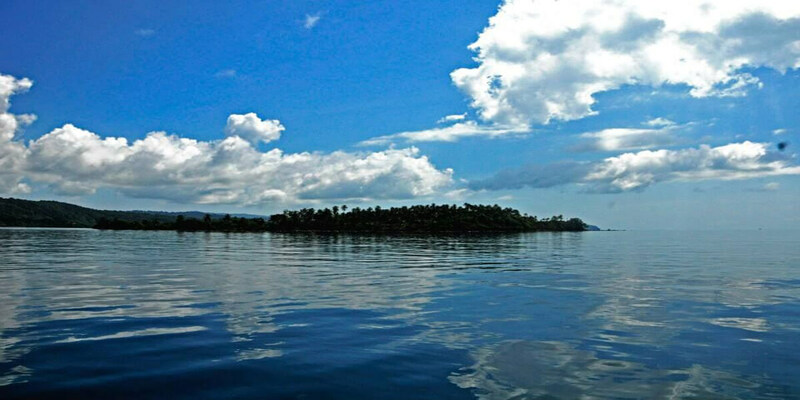 Koh Kood’s number one choice for your marine adventures. 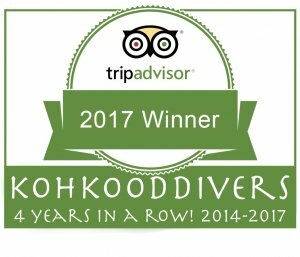 Here at Koh Kood Divers we offer our guests a relaxed and hassle free atmosphere for fantastic diving and heaps of fun. 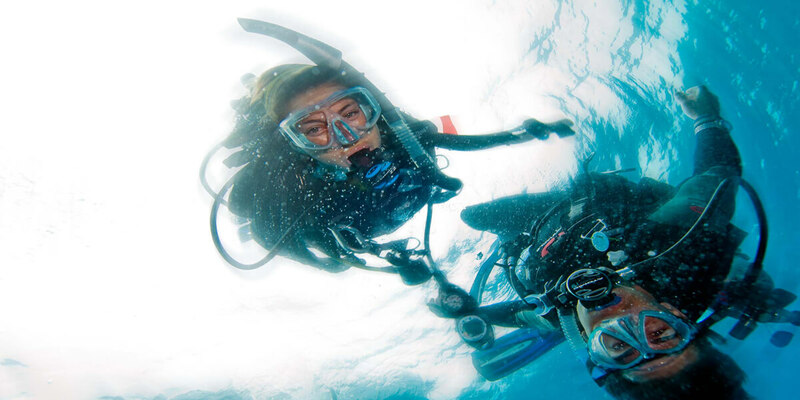 Either you are experienced fun divers, beginners or just curious as to what diving is all about, we can cater to your every need. If you have any questions contact us here or call +66 (0) 856984122. Set on the beautiful shores of Bang Bao Beach, Koh Kood Divers was founded by Bob and his son Jessie, who have both lived in Thailand and worked in the diving industry for many years. And together we have built Koh Kood Divers up from scratch. 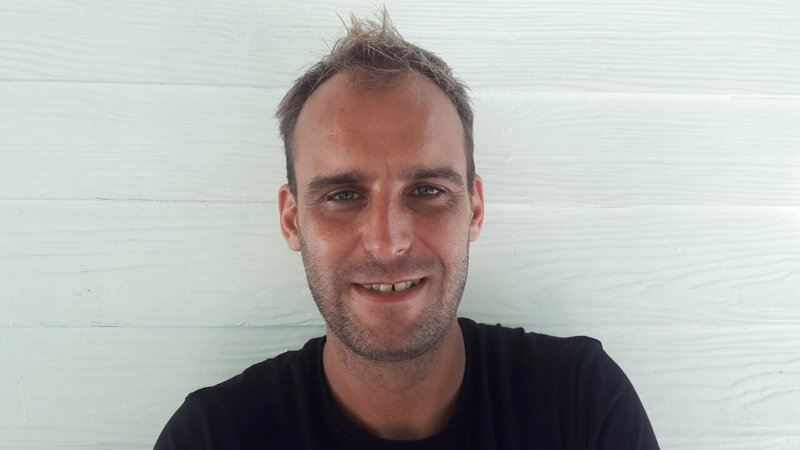 It has long been our dream to set up a small dive school dedicated to good customer service, with a friendly and relaxed approach to learning. 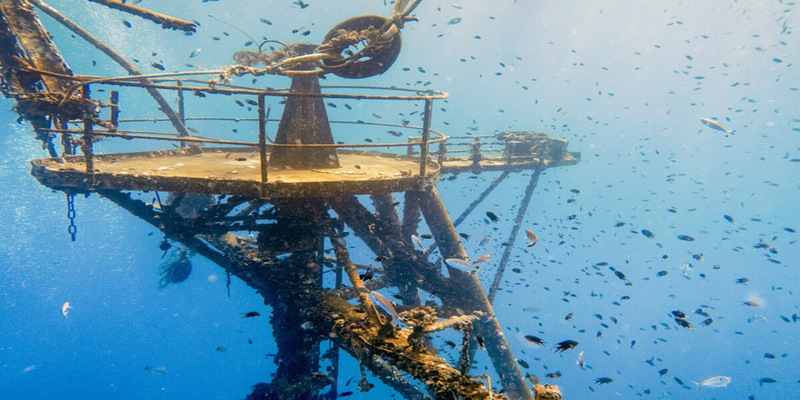 Koh Kood Divers is our realization of this dream. We strive to make our customers as happy and comfortable as possible during their time with us. Flexibility is key, and here at Koh Kood Divers we understand that as well as diving, you are also here on holiday. Courses can be tailored to fit around your schedule, so there is no stress if you would like to take a little longer to complete your training. We can even come to your resort or accommodation for theory lessons if it suits you better. Magalie can teach in French and English. She is with us since 2015. 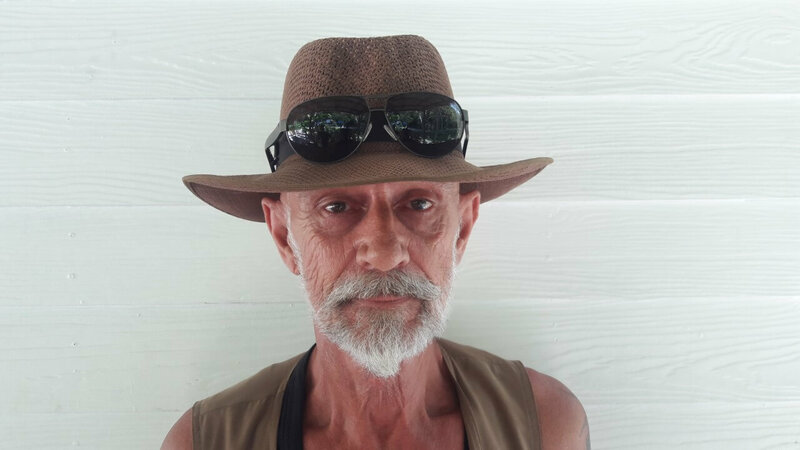 Bob can teach in English, Spanish, Dutch, French and German.He found Koh Kood Divers in 2008. 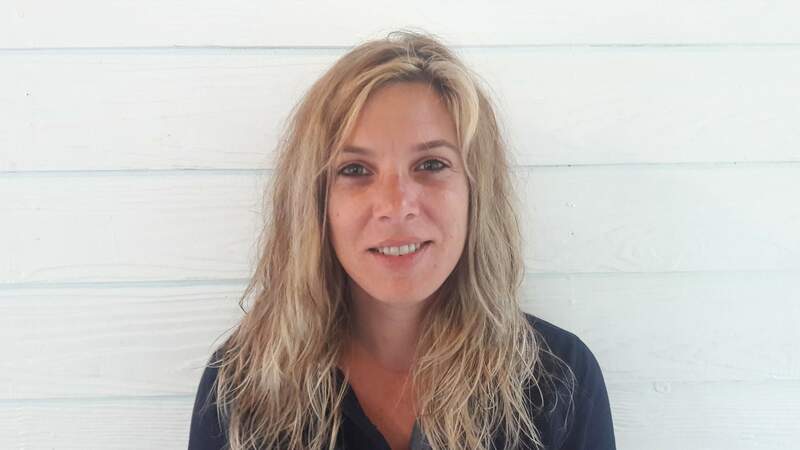 Jessie can teach in German, Dutch and English. He join Bob one year after the opening of Koh Kood Divers.